Chartwell Mews is a 95-acre piece of land included in the 350-acre Myrtle Park Project. 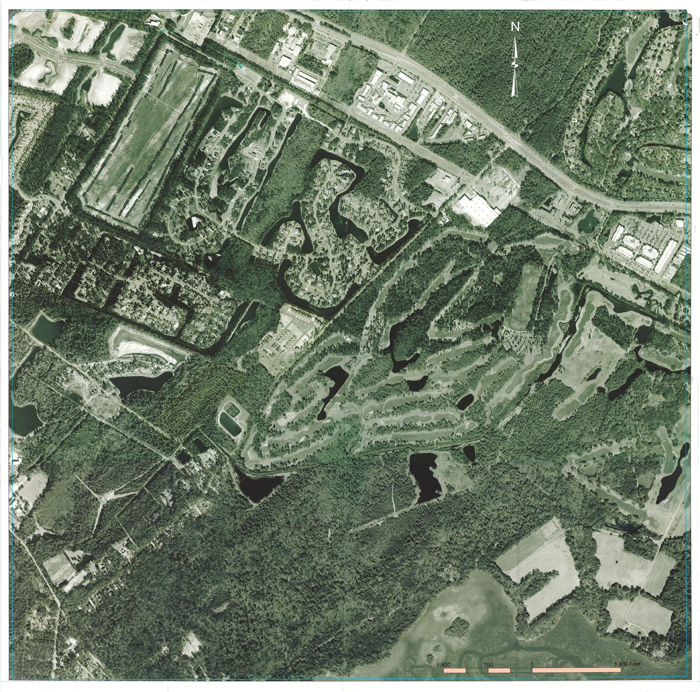 Chartwell Mews is planned to satisfy an important part of the commercial, retail, and residential needs of the region, as well as serve as a community focal point for the north Bluffton area. This project is mostly residential (single-family and multifamily.) It is 3-miles from Hilton Head and blocks away from Old Bluffton Town Center.